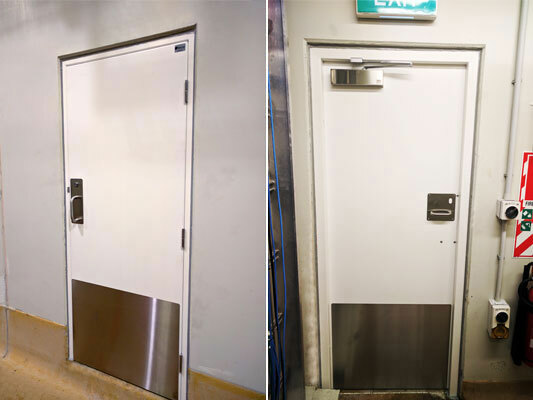 Ulti Group installs Ulti-Roll, Dock Levellers inside the award-winning food storage manufacturing facility of Sistema Plastics. Sistema Plastics produces food and beverage storage containers and distributes them in 82 countries. 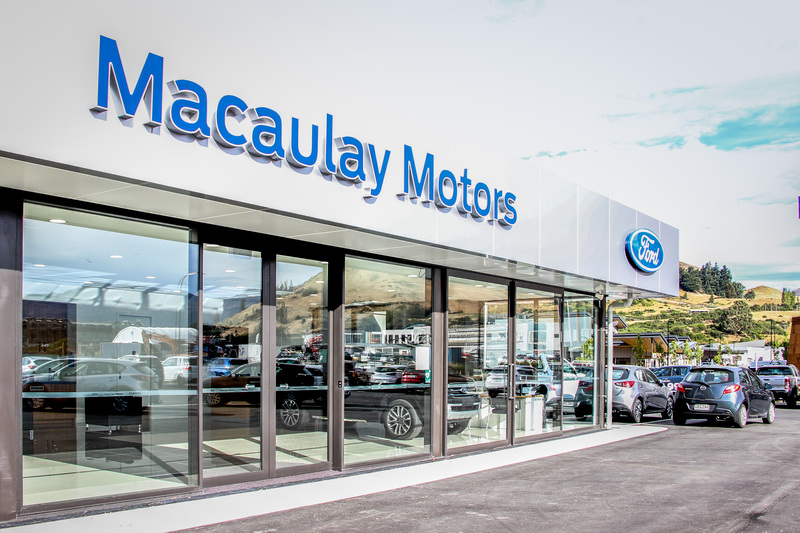 They have recently constructed a new purpose-built, manufacturing, distribution, office. 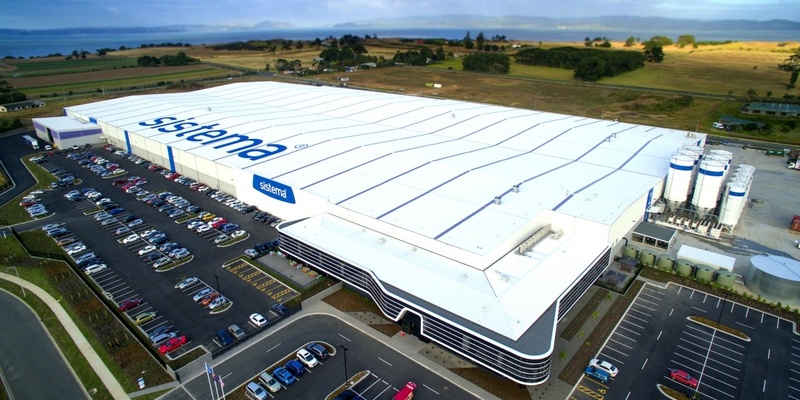 Silver Fern Farms is the largest processor of livestock in New Zealand with more than 20 processing facilities and representing 16,000 sheep, cattle and deer farmers around the country. The. 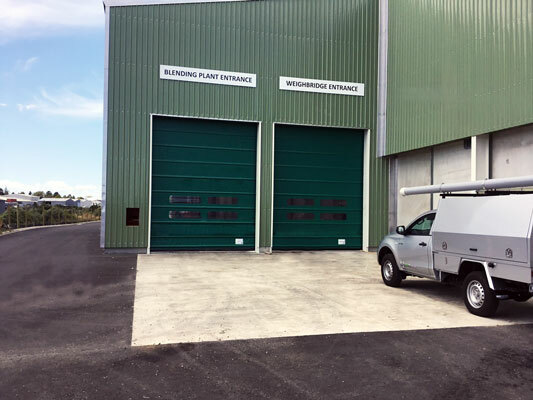 Ravensdown is a major fertilizer co-operative that primarily manufactures and supplies fertilisers to the agricultural sector in New Zealand. They also offer other farm inputs and services to help. 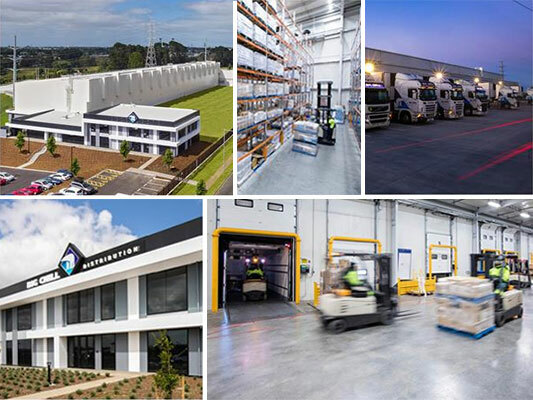 We at Ulti Group are ecstatic that Goodman won the PCNZ 2017 Yardi Excellence Award for Industrial Property for the Big Chill Supersite in Highbrook!